Keystone KST Self Priming Trash Pumps are available with Diesel Engine Drives. 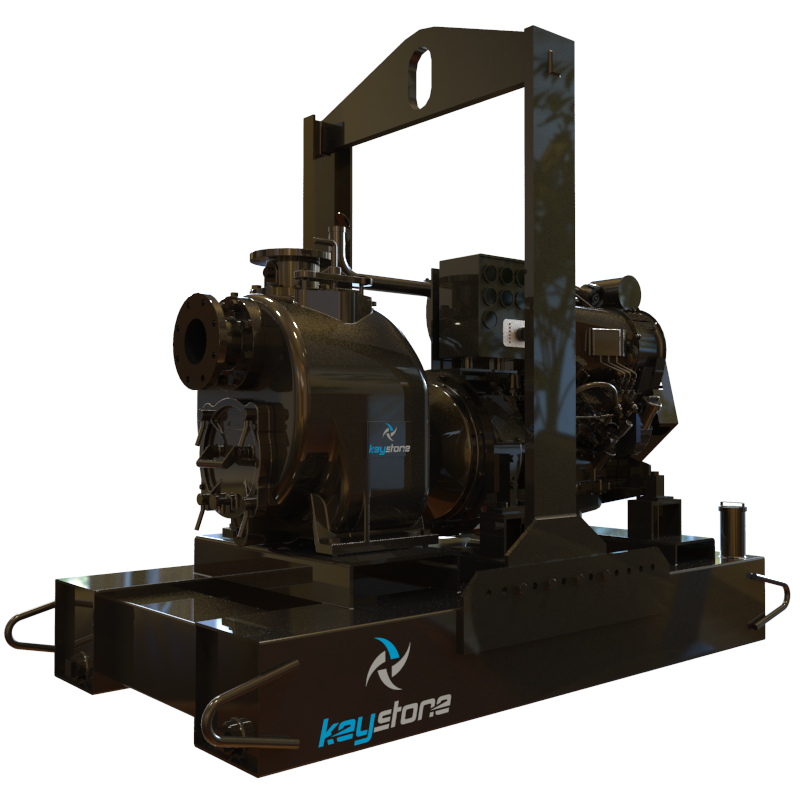 Keystone has available multiple baseplate designs and engine options based on your preference and application. Please contact us for pricing. We design and manufacture high quality, heavy duty slurry pumps to handle the toughest industrial applications. All at an ethical price. We’ve cultivated particular expertise in designing and manufacturing our product lines for various industries. We can also create specialized solutions.